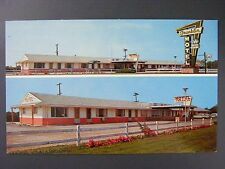 New ListingMalone,NY Dreamland Motel Franklin County New York Chrome Postcard $5 Photo Co. This page was last updated: 22-Apr 12:02. Number of bids and bid amounts may be slightly out of date. See each listing for international shipping options and costs.